Over the years, I have had the same question asked numerous times: How do we get paid when both the lender and the property owner are loss payees on the check from the insurance company? It is common practice for a lender in their loan documents to require a property owner to maintain insurance coverage on the building the lender is making a loan on. Lenders do this to avoid a situation where a peril of some sort (i.e., fire, lighting windstorm, hail, etc.) makes the building worth less than the outstanding amount of the loan. Lenders do everything they can do to avoid having no collateral value to back a loan on a property. Lenders force borrowers to purchase property insurance to protect the collateral backing the loan. If a borrower does not provide annual evidence that the building is insured, the lender will purchase the insurance coverage and bill the borrower for the premium. 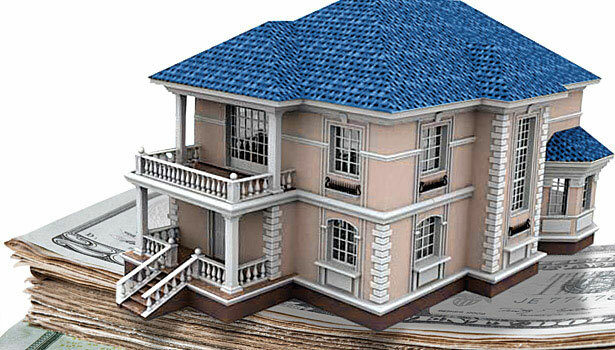 To make sure that any insurance proceeds after a covered loss go towards either paying off a loan in the event of a total loss or are spent repairing the structure to its pre-loss condition, it is common practice for lenders to be named as loss payees in the property insurance policy purchased by the borrower. To become a loss payee, the insurance policy is endorsed with the specific information of the lender. That is how claims checks end up being issued with two loss payees – the insurance company had a record of who the lender is. With a lender as loss payee, the property owner and the lender both need to sign the claim check before it can be cashed. Lenders have an interest in seeing that damaged properties used as collateral to secure their loans are restored. So one wouldn’t think refusing to pay or release insurance proceeds to restoration contractors would be in the best interests of lenders. But it is not unheard of. ← How Much Do You Know About Pollution Exclusions?